The C&C Girls have discovered the perfect noodle and pasta dish for your New Years diet resolutions. A big giant bowl of pasta with only 20 calories of noodles! Seems impossible right? Tofu Shirataki noodles makes it possible as the latest diet fad for 2013. The noodles were originally developed in Asia, but have become very popular in Canada as a low-carb dietary secret for pasta lovers. 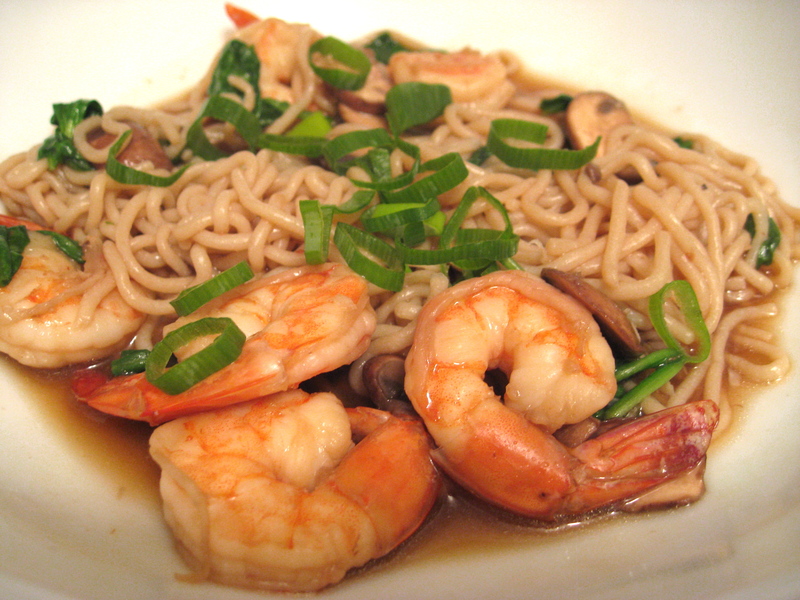 These miracle noodles are loaded with the good fiber (glucomannan) and have almost no "bad" carbohydrates. Shirataki comes from the root of a plant grown in various parts of Asia made from potato. The noodle has several health benefits such as controlling blood sugar levels (to fight against sugar cravings), improving cholesterol and aiding in weight loss, is loaded with protein (tofu), is gluten free and half of package of noodles is only 20 calories. The noodles alone have zero flavour so it's up to you to dress them up how you like. C&C Girls recommend the spaghetti noodle prepared with gluten free marinara sauce, sun dried tomatoes and goat cheese. The entire serving is just less than 150 calories and is super filling. The noodles can be found at any health food store such as Whole Foods, Organic Food Markets and Asian Food Markets at a low price of just $1.89 per package. To prepare: Rinse the pasta in a colander then boil for 5 minutes before adding the sauce and voila! You're ready to indulge!